Lori, Eric and Jeff Polep, Rachael Polep Kramer and Adam Kramer. Throughout every conversation with each team member of J. Polep Distribution Services, the word “family” always comes up. Jeff Polep, company chairman, says he wants every staff member, customer and vendor to be part of the J. Polep family. And he means it. That has been the message since he began managing the fifth-generation family business several decades ago. That is why Jeff has rejected many offers to buy his company. He wanted the next generation of family to lead, and that day has come. 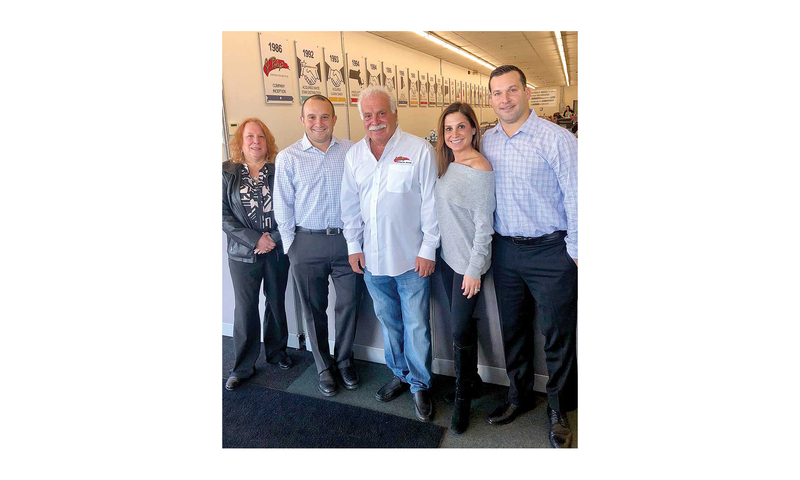 In today’s world of acquisition and mergers, J. Polep still remains the largest independent but still family-owned distributor in New England. Jeff’s leadership style has always been to foster innovative ideas and collaboration among staff members. He is not actually retiring but will pass much of the day-to-day operations to his children: Eric, new company president; Rachael Polep Kramer, president of Rachael’s Food Corp.; and Adam Kramer, VP of food service and purchasing. “I won’t be retiring, but I feel it is the right time to put more responsibilities on the kids. I am comfortable with them and the knowledge they have picked up over the years,” he said. Rachael added that every family member grew up and worked in the business. But a job is not guaranteed. “You have to earn your position,” she said. Today, J. Polep is a broadline distributor, branching into all food categories with 15,000 SKUs, 5,000 customers and more than 800 full- and part-time employees. In February, the company broke ground on an exciting new venture: an $11 million, 37,500-s.f. expansion to the warehouse at its Chicopee, Massachusetts, headquarters. The expansion will replace the old 12,000-s.f. freezer cooler with a new 12-bay loading dock and freezer-cooler area, allowing for more product expansion. The overall J. Polep building complex on Meadow Street is nearly 300,000 s.f. The J. Polep family has been in the distribution business for 120 years. 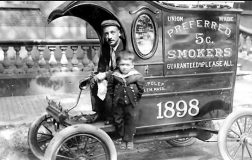 The original company, Polep Tobacco Co., was founded by Charles Polep in 1898 in Salem, Massachusetts. 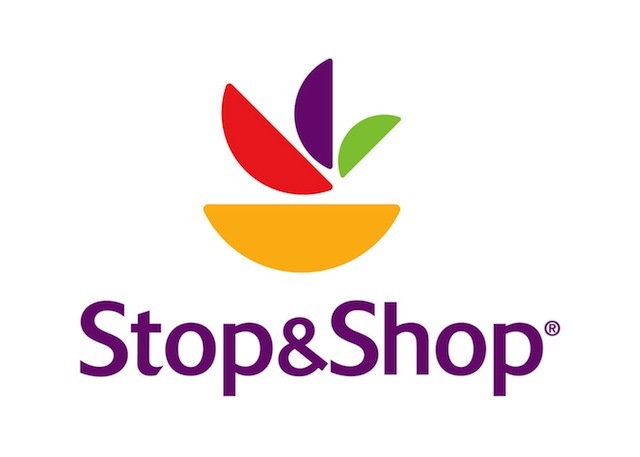 Over the past several years, J. Polep has acquired companies, expanded product lines and added programs and value-added services to better service the convenience store retailer. Polep has grown to supply more than just the convenience store channel. The company keeps adding services and programs that make it a one-stop, full-service distributor servicing also serving supermarkets, corporate dining accounts and colleges and universities. Polep also has grown to become a manufacturer with a full-fledged commissary under the Rachael’s Food Corp. umbrella. Polep continues to keep up with current trends more than any other distributor. More than 30 years ago, they realized they couldn’t rely on cigarettes, so Jeff and now-retired Kenny Morse, longtime EVP, looked into food service. With the advent of the “better-for-you” segment, J. Polep advanced into the college arena, added specialty, organic and natural foods and now is working with hospitals and large food service companies. The specialty food division has expanded, which led to the growth of ethnic foods, including Hispanic and Asian products. The common thread throughout all this expansion is providing the best, freshest products to its customers, topped off with the best customer service. Jeff maintains that no matter how much J. Polep continues to grow, the name of the game is treating people well. “We have and continue to treat our staff, our vendors and our customers like family. I still have an open-door policy. Have an idea? I would like to talk to you about it,” he said. Jeff attributes the success of his company to product diversification, a dedicated working staff, a loyal customer base and a commitment to superior customer service. He sees his family legacy as being quality products and services and new innovative ideas for his customers, but above all, loyalty and honest business transactions. He credits his staff for continuing to bring new and fresh ideas to the table every day and for all of his employees who share his principles of honesty, fairness and integrity. In an interview with family members, each offered a perspective on what makes the company special. All of them agreed that each team member is valued and their ideas are welcome. All also agreed that any customer could call them nights or weekends with a problem or a suggestion. Rachael said the same open-door policy will continue. Adam said that even as J. Polep continues to grow, its mission is to be a service-oriented distributor, always—helping customers grow their business. Lori said what has helped the company over the years is recognizing talent and creating new opportunities for all. “We have a great deal of talent here. The next generation is our business. I think we have done a good job planning ahead for when people retire,” she said. Through Lori’s efforts and others, the company has and continues to invest heavily in technology, and that continues today internally and for its customers. Jeff also offered comment on a major new development that shaped the future of J. Polep in 2017: the acquisition of Garber Bros.’ assets. Jeff called Garber Bros. a chief competitor, but the two families always had a professional respect for each other. Looking ahead, both Eric and Jeff agreed that J. Polep will grow, but grow strategically and through smart acquisition. Jeff Polep’s great-grandfather Charles Polep and his grandfather Samuel Polep as a youngster. The Polep family has been in the distribution business for 120 years. Charles Polep founded the original company, Polep Tobacco Co., in 1898 in Salem, Massachusetts. In 1984, Trade Development Corp. (TDC) of Amarillo, Texas, purchased Polep Tobacco Co. Jeff Polep worked for TDC as division president but found himself a victim of TDC’s bankruptcy. In 1986, TDC went under and pulled the Polep business and others along with it. After disengaging from TDC, with the help of a bank and a friend, Jeff restarted the company later that same year. Beginning with zero customers and a handful of loyal veteran employees, J. Polep Distribution Services was founded. From the beginning, J. Polep salespeople hit the ground running—knocking on doors, making cold calls and delivering product in their own vehicles. This handful of loyal employees worked for free for two months. With hard work and dedication, the company gradually has grown to where it is today, more than 31 years later. Today, the fifth generation is running the company, with Jeff’s son, Eric Polep, as president and CEO. With more than 850 full-time employees, J. Polep Distribution Services has truly made its own way within the industry. 1986: Modern-day company inception (Nov. 24). 1992: Acquired White Star Distribution, Pittsfield, Massachusetts. 1993: Acquired Climax Candy, North Adams, Massachusetts. 1994: Acquired Louis Palley Tobacco, Worcester, Massachusetts; opened satellite warehouse in Worcester. 1996: Acquired E.T. Johnson, Warwick, Rhode Island; opened satellite warehouse in Providence, Rhode Island. 1998: Acquired New England Wholesale in Woburn, Massachusetts; opened satellite warehouse in Woburn; acquired New England Candy & Tobacco, New London, Connecticut. 1999: Acquired L.B.G Grocery Distribution in Hamden, Connecticut; Polep warehouse expanded. 2000: Acquired E & J Distributors, Northampton, Massachusetts. 2001: Acquired New England assets of Miller & Hartman Wholesale, Mansfield, Massachusetts. 2002: Opened satellite warehouse in Milford, Connecticut. 2003: Acquired distribution rights of Slush Puppie of Western Massachusetts. 2007: Opened the J. Polep Alcohol and Ice Cream Divisions; added 14,000-s.f. warehouse. 2008: Opened Rachael’s Food Corp., a USDA-approved commissary; acquired T.B.I. in Manchester, New Hampshire; acquired Lesco Distribution Co., Mattapoisett, Massachusetts; opened Specialty Foods Division. 2011: Expansion of natural, organic, and specialty division; Rachael’s Food Corp. becomes a separate entity. 2013: Expanded footprint to Pennsylvania and New Jersey. 2015: Reached $1 billon in sales. 2017: Obtained assets from Garber Bros.
2018: Broke ground on freezer-cooler/cold dock expansion. Editor’s note: The full special section honoring J. Polep appears in the March issue of The Griffin Report of the Northeast.